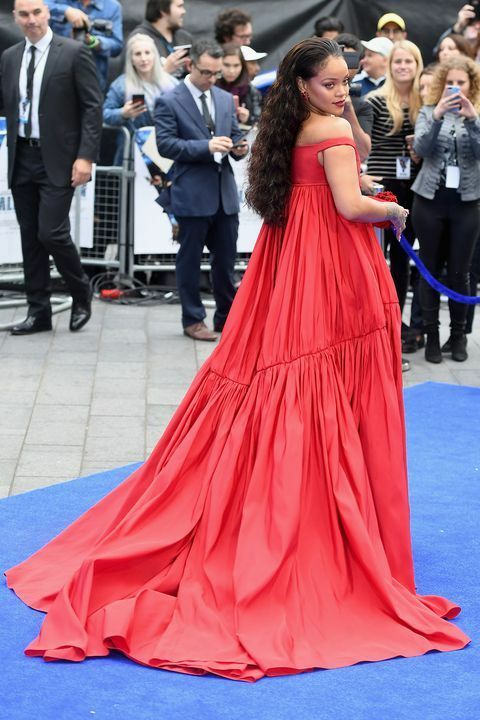 Rihanna Rocks Flowing Red Dress for ‘Valerian’ European Premiere! Movie blue carpet? No problem. 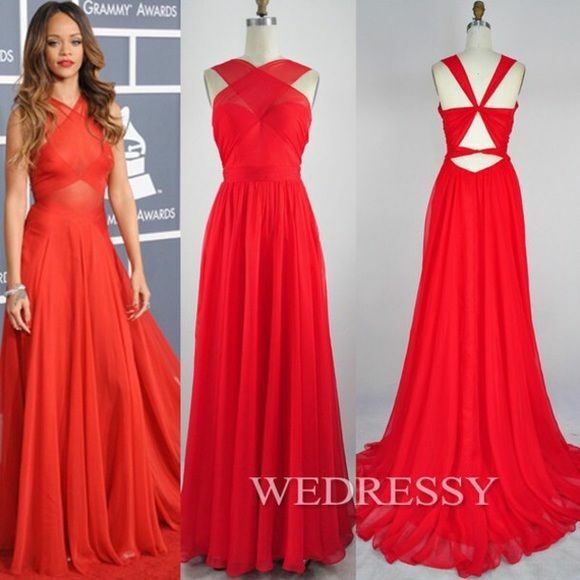 Rihanna struts down with this fabulous red dress, keeping everyone’s eyes on her at all times.